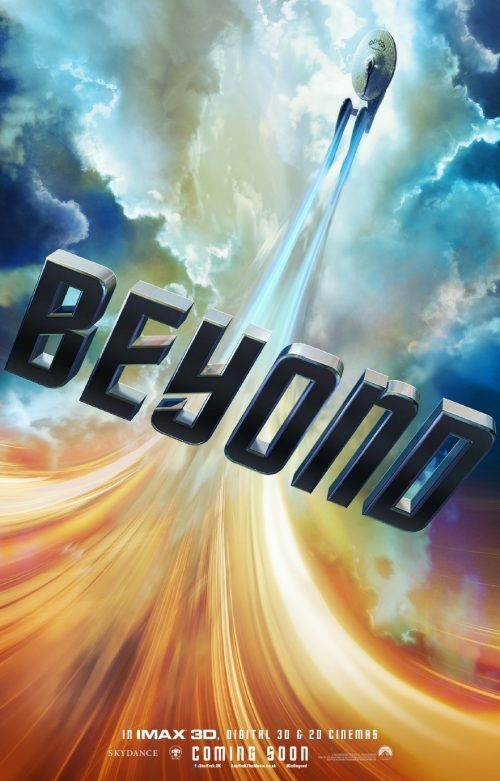 Back in December saw the first trailer for the upcoming new chapter in the voyages of The Enterprise, Star Trek Beyond. This is the new trailer. It shows us a lot more of what is going to happen. A lot involving cars & motorbikes with some space action thrown in as an extra. I do have the feeling that a lot of fans will hate the film. Not because of the cast but the director. Someone more used to directing car based heist films. It could be the film that starts the “curse of the odd films” for this new reboot of the franchise. Only time will tell if this is true. Stranded on a hostile planet, Capt. Kirk, Spock and the rest of the Enterprise crew face an alien threat.